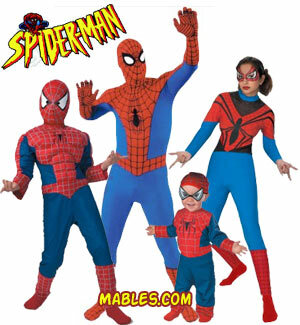 If you are a fan of Spider Man then your spider senses should be tingling when it comes time to choose your Halloween costume. Halloween is the time of year when you can finally shed that mild-mannered, corporate looking Peter Parker outfit and become Spiderman the web slinging hero! Some of these costumes are of limited supply so securing your Halloween Spider Man costume is better done sooner than later. Super Time Saving Spiderman Face Tattoo!